All bachelor programmes are taught in Dutch. An overview of all programmes is published in our course catalogue. Ghent University offers a wide variety of master and advanced master programmes taught in English. Study and learning paths intended to enable you to explore the competences acquired upon completion of a bachelor's or master's study, in greater depth and scope, as part of your further professional training. There are two possibilities to start a PhD at Ghent University: apply for an open PhD position or approach a specific Ghent University professor. Courses taught in English for incoming exchange students. Students are advised to start learning Dutch before their arrival in Ghent or to take a Dutch course upon arrival in Ghent. 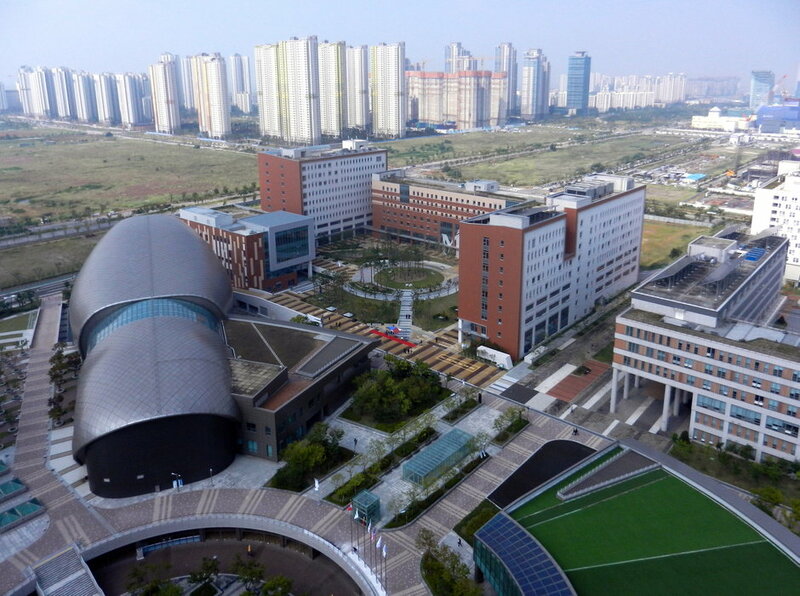 Ghent University is the first European university that is part of the Songdo Global University Campus in South Korea!